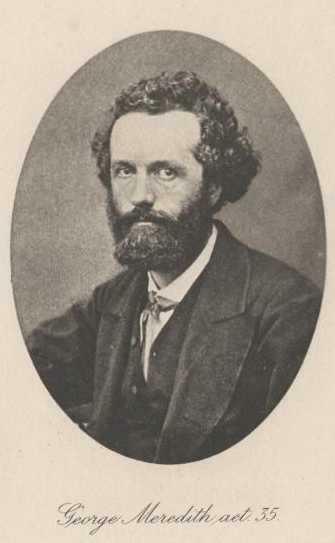 Born in the busy naval town of Portsmouth in 1828, George Meredith was a writer of fantasy novels and a prolific poet, producing such well known works as The Lark Ascending which was the influence for Vaughan Williams’ seminal musical arrangement of the same name. His mother died when he was barely five years old and in his teenage years George Meredith was sent to a school in Germany, initially studying law but forgoing it in favor of a career in writing. 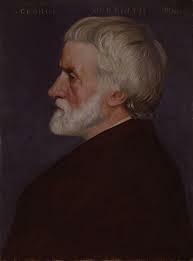 He married early but his wife, Mary, left him for painter Henry Wallis. 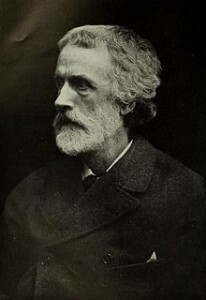 He had already written his first collection of poetry which was published in 1851 and produced a series of sonnets, Modern Love, that came out in 1862 and which reflected his failed marriage to Mary. In 50 sonnets, read from the husband’s point of view, it explored the gradual failing of a marriage where both participants are trapped by over restrictive Victorian laws. 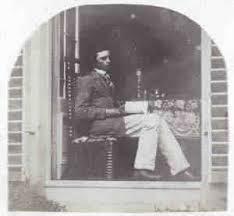 By 1864 he had found love again, remarried and settled into matrimonial life in Surrey. There he produced a number of novels and works of poetry, often drawing on the natural world. He had limited financial success, having to supplement his career working as a reader for a publishing establishment. He was friends with many of the literary greats of the time including Robert Louis Stevenson and Dante Gabriel Rossetti, even giving advice to developing writer Thomas Hardy, whom he met through Chapman and Hall publishing house. 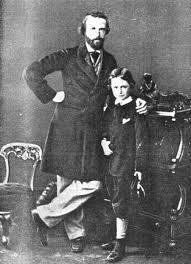 It wasn’t until 1885 that he achieved his first real measure of success with his popular novel Diana of the Crossways. Up until then he had published seven novels and several works of poetry that had been received without much warmth. However, his new found success came at a time of tragedy as his second wife, Marie, died of cancer shortly after publication. 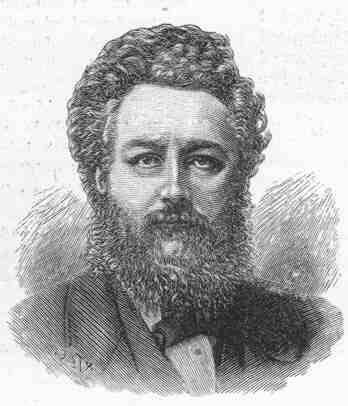 George Meredith’s own health was also beginning to fail. He had been fond of walking throughout his life but in middle age had contracted a muscle ataxia that was slowly beginning to take away his mobility. He continued to write but did not produce anything as successful as Diana of the Crossways, though his literary reputation grew and he was respected as one of the leading writers of the time, often compared favorably to Thomas Hardy and Gustave Flaubert. 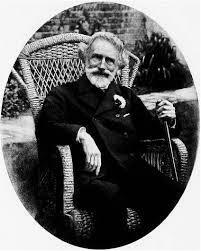 He was made President of the Society of Authors later in life and awarded the Order of Merit. 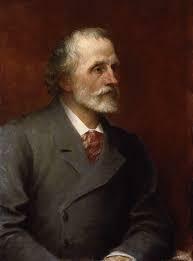 Although he wrote many novels, Meredith considered poetry his main vocation and many of his verses explore the constrictions of Victorian society and its narrow way of looking at the world and imposing order. For the literary critics of the future, his work was often considered difficult to read, something that may have prevented him becoming the force that Charles Dickens enjoyed in the 20th Century. 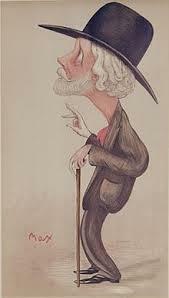 Suffering from ill health for much of the last years of his life, George Meredith died at his Surrey home in 1909 at the age of 81. He was buried at Dorking Cemetery.